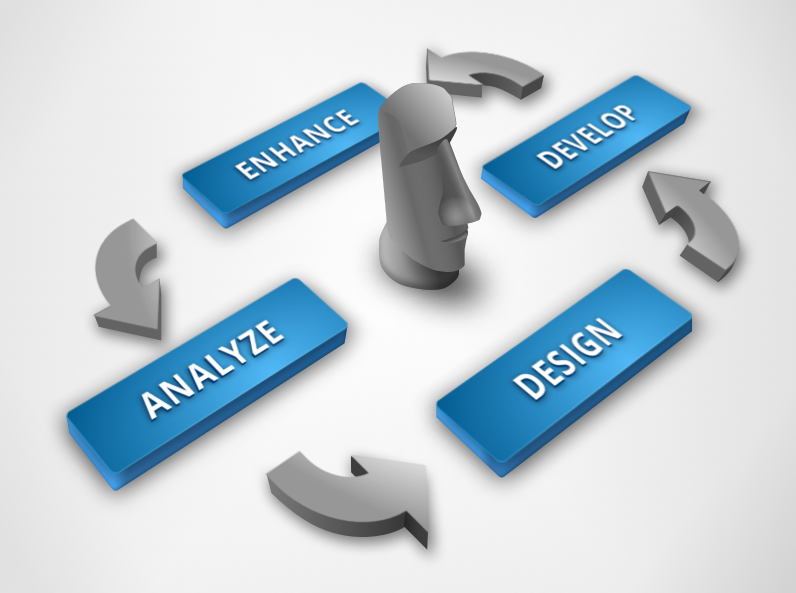 We are experts in building custom software solutions. Founded in 1995, we know what it takes to help you build unique and innovative software solutions, so you can stay focused on building your business. Let us help you turn your great ideas into unique software solutions. Our creative experts will help turn your visions into gorgeous designs. We house an experienced group of developers to help you solve the toughest of development problems. Running late on a project? Let our specialists help you roll out your projects on time and on budget.